An exciting update? Or a boring anti-climax? 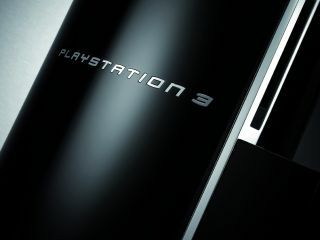 Sony has released a new version of its PS3 firmware. Turn on your PlayStation 3 console today and you’ll be informed that firmware version 2.17 is available for download. Provided you've signed up to the PS Network (for free) obviously. Sony tends to release new updates as soon as they’re ready, leading to regular, small updates. That contrasts with Microsoft, which only updates the Xbox 360 firmware every six months or so. So does this new PS3 firmware update add any exciting new features? Or is it just a minor back-end tweak? Well, unfortunately it’s the latter. Sony says that the only real changes in the latest firmware is that the “the operating stability of some online PS3 titles has been improved”. Nothing really to shout about then. But let’s face it, what with DivX compatibility, new music visualisations and DVD upscaling options, PS3 owners have been spoiled by the amount of new features in past updates.